The primary avenue we use for creating awareness about Fort Worth Abroad and raising scholarship funds is using events. 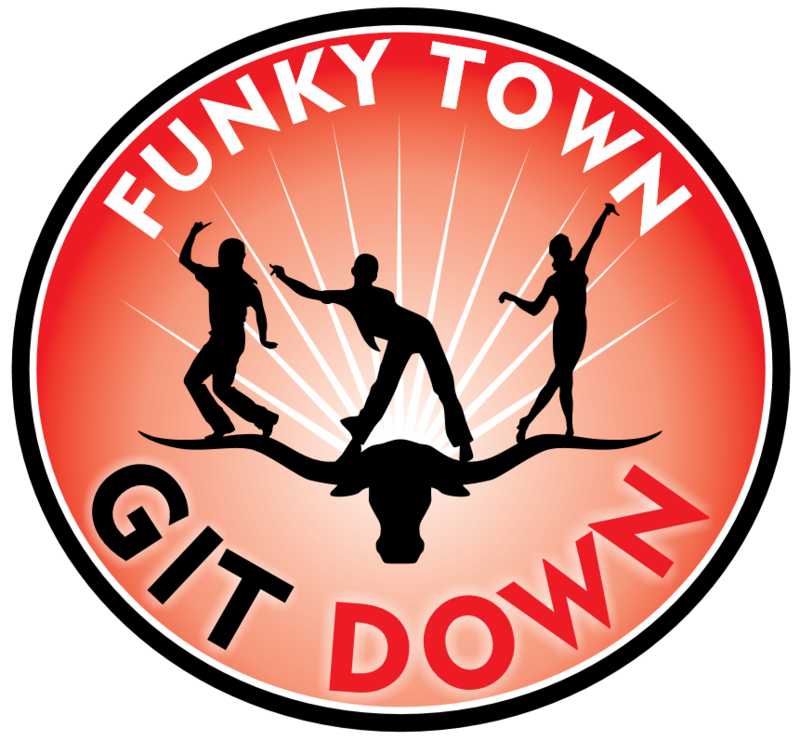 Check out our second annual Funkytown Gitdown! Please click on the image below to go to the event page for more information. The Funkytown Gitdown will feature music from Peter More, Chris Watson, and Michael Lee along with tacos and adult beverages! Check out the line-up from the Funkytown Gitdown 2017! Check out the lineup and action from our first year!